It’s hard to go wrong with beer, bourbon, and bowling. 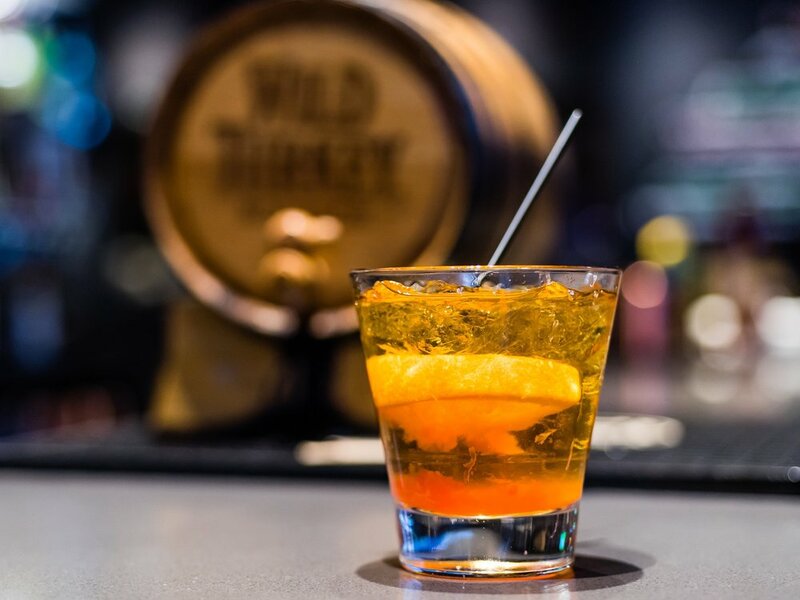 From local craft brews to special barrel bourbons, The Corner Alley serves up specialty adult beverages for any taste well beyond the 5 o’clock happy hour. You’ll be able to find a selection from behind the bar sure to delight any taste. All drink, shot, beer, and wine selections are subject to availability.